Every night, guests and students are invited to join volunteers from Washington area churches, who lead a worship service and read the Bible. Whenever the Mission’s doors are open, counseling and clinical care is provided. Services like medical care, housing assistance and clothing are available at no cost. Guests can participate in Bible study and discussion groups. Men who express a sincere desire for a changed life are encouraged to enter the intensive residential Restoration & Transformation Program. 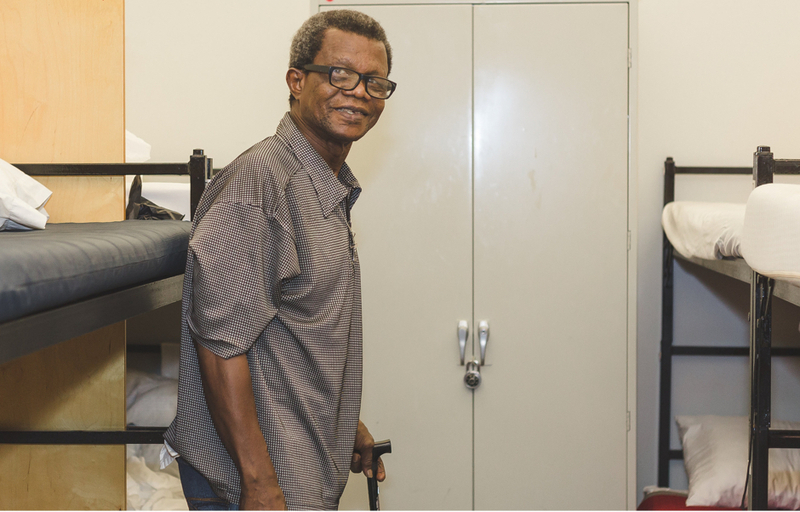 Every year, the Mission provides almost 58,000 beds and bedding for those using our emergency shelter and camp through the Overnight Guest Program, Restoration & Transformation Program and Family Programs. For more information about the Overnight Guest Ministry for the homeless, please email Rev Ron L. Stanley.